Funky, unique and absolutely 70's. 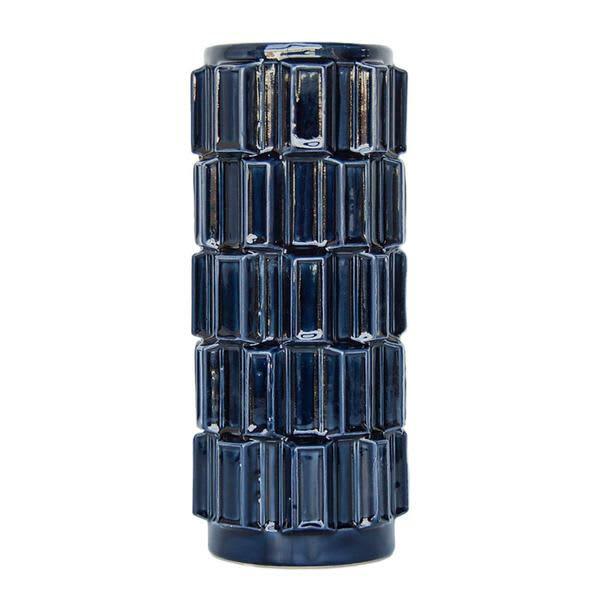 Invite Urban Nature Culture's 3D Vase into your home, and you'll welcome a contemporary interpretation of the swinging seventies, along with its geometric lines, curvy shapes and stand-out colors. A vase like you've never seen before.